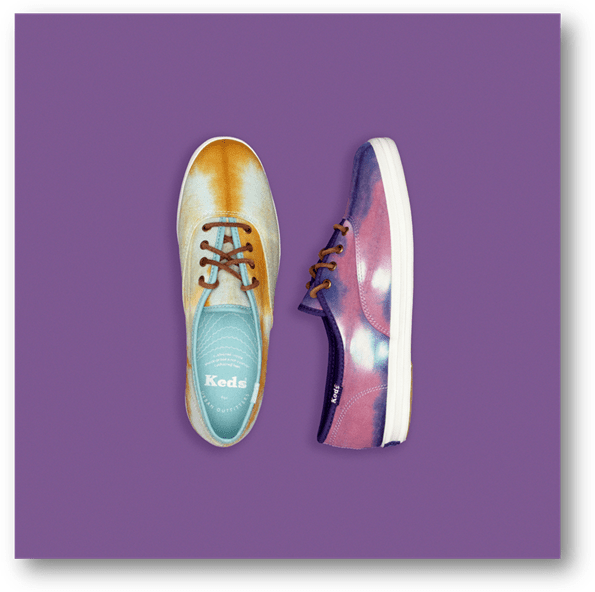 NEW YORK, Jun 11, 2012/ — Say hello to summer in these psychedelic Keds Champions in orange or purple tie dye. With leather laces and antique brass eyelets, your feet will be ready for some far out fun in the sun. Both styles retail for $50 each and are available at Urban Outfitters now!